Scratch holograms are widely used today by industries for promotional and security purposes. We deal in Scratch off Labels also. 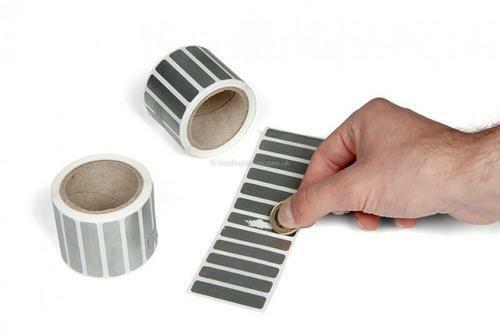 Simply peel the scratch-off sticker from it's backing and apply over your printed project. 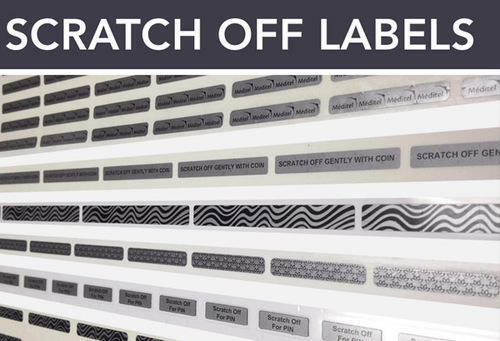 Looking for “Scratch Off Labels”?